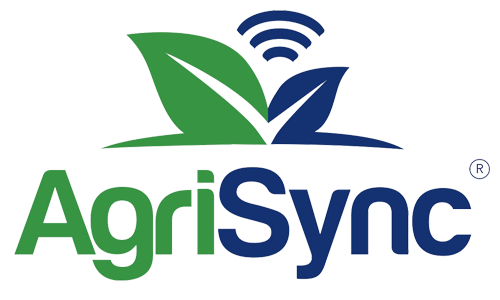 number with your customers all within the AgriSync Web Dashboard. your teams, create new teams, or remove existing teams. Here we show you how to create a team. Go to the Manage tab of your dashboard. Scroll down to Teams and select the team you would like to edit. Click Ring Schedule to view the default ring schedules. Switch schedules from "Off" to "On" and adjust the times to meet your team&apos;s needs. Type the advisors that you want to add for each scheduled time window. Click Update at the bottom to save your new Ring Schedule. Note: By default we ring all team members all the time. When you save a "Ring Schedule" we will only ring members as scheduled. We recommend having at least one advisor on each ring schedule, otherwise, calls will go directly to a VoiceHub™ Ticket. VoiceHub™ allows you to record custom greetings for your Welcome message, Leave a Message, and After Hours message. Select the type of greeting you want to record and click the microphone icon. Click the play button to review your greeting. We&apos;ve made it easy to share your new hotline number to your customers via text message. Select the VoiceHub™ number you want to share, and click on the Share Number icon. Download the Excel or CSV template and enter your customers&apos; mobile numbers into the spreadsheet. Upload the completed spreadsheet and send out a text to your customers with your new hotline number. Now anytime a customer has a problem they can call your new hotline number that was texted to them and it will simultaneously ring every Advisor who was placed on the team.